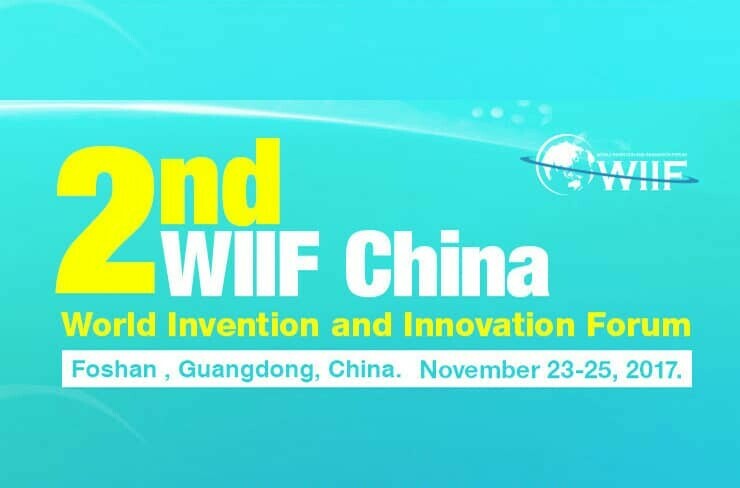 The 2nd World Invention and Innovation Forum (WIIF) is planned to be organized at Guangdong (Tanzhou) International Convention and Exhibition Center , Foshan City , Guangdong Province, on November 23-25, 2017, sponsored by China Association of Inventions (CAI) and Foshan Municipal Government and supported by International Federation of Inventors’ Associations (IFIA). Posters are welcome to be displayed at the forum. 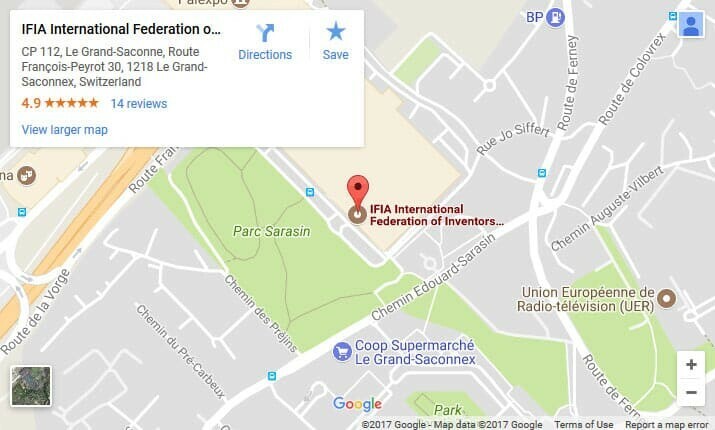 A field tour as well as a visit to the 22nd China National Exhibition of Inventions (11.23-25, 2017) will be arranged to visit inventions, technologies and new products shown online and offline; selection of excellent inventions for the Invention & Entrepreneurship Awards; conducting technological trade and inviting investments; promotion and matchmaking for excellent projects; innovation forum and robot competitions, which would be an interesting experience. Hospitality will be provided to the head of delegation from each country, including a free hotel room, meals, local transport, among others. A free airport pick-up will be provided at Baiyun International Airport in Guangzhou, the capital city of Guangdong Province and the nearest Airport to Foshan. Kindly check the attached forms for application. Show Space: Space for posters are US$ 150 /per poster Size 90cm x 120cm . 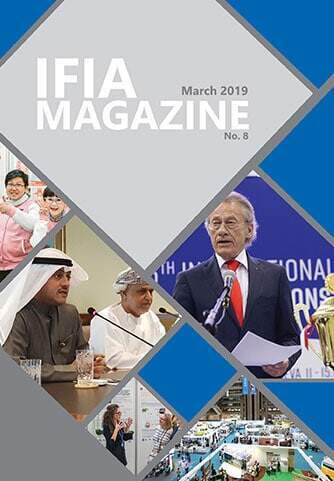 IFIA members will be offered free space for 4 posters and 20% discount for over 4 posters. Applications before August 31, would have an additional 10 % discount. As the space for posters is limited, it will be available on first-come-first-served basis. For application formalities please just fill up the attached forms and return to cai_cn@126.com.